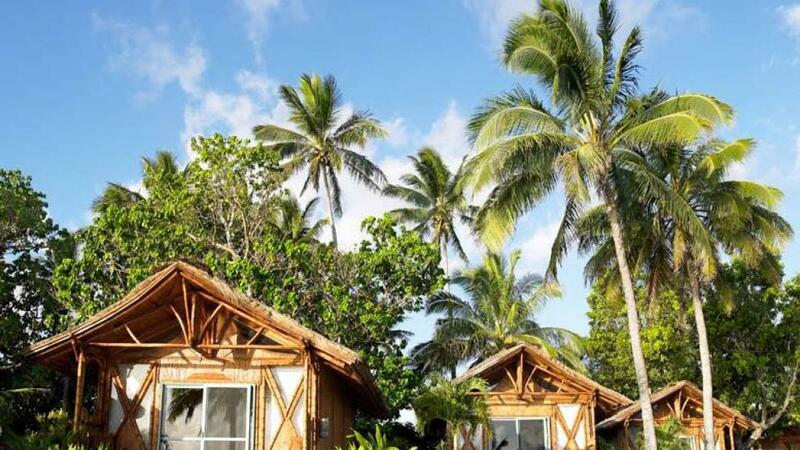 Located beachfront on the western side of Rarotonga, Magic Reef Bungalows is the perfect spot to relax, unwind and watch those beautiful island sunsets. This unique Cook Islands accommodation features 9 bungalows all with a different beach outlooks and self-catering facilities, perfect for both families and couples. For those wanting a more active holiday there are so many activities readily available. Take your own day trip around the island by scooter or car and visit all the sites along the way. Horse riding, scenic flights, cultural tours, fishing charters and scuba diving can all be arranged as well as many more. If you are more into relaxing close to the bungalows you can enjoy direct beach access or the onsite 'ship' themed swimming pool. The beautiful Cook Islands are a fabulous spot to honeymoon or just enjoy an island getaway as a couple or with the family. Magic Reef Bungalows will ensure you return back to reality rested and wanting to visit again soon! 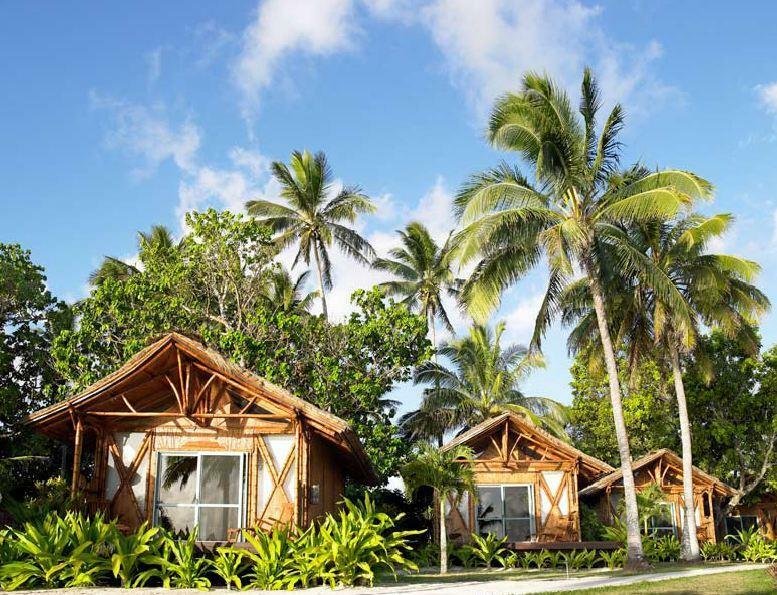 Magic Reef Bungalows feature 9 bungalows all offering a different outlooks. The bungalows are self-contained and designed to capture the cool lagoon breezes.